U.S. authorities on Wednesday charged former Air Force intelligence officer Monica Witt with helping Iran launch a cyber-spying operation that targeted her former colleagues after she defected from the United States. 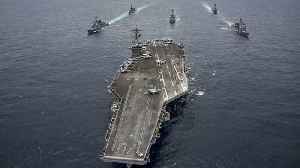 Former U.S. Air Force Intelligence Officer Monica Witt charged Wednesday, with spying for Iran and allegedly helping Iran in a cyber operation that targeted her former colleagues. 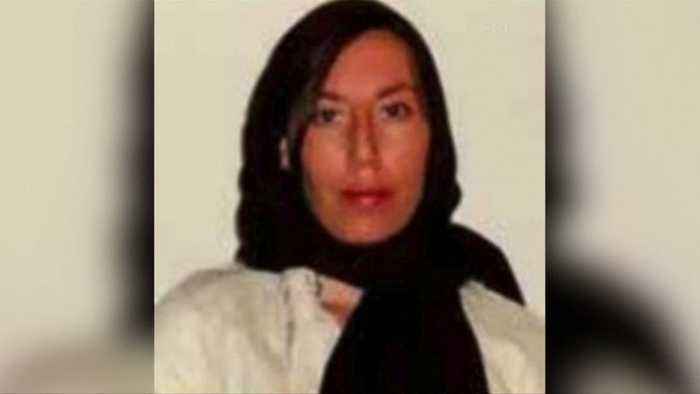 Officials say 39-year-old Witt - after defecting to Iran in 2013 - supplied classified information about U.S. intelligence officers she had worked with during her military career. 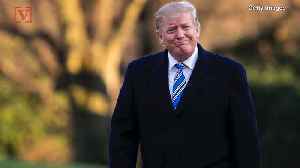 Four Iranian nationals were also charged in connection to the cyber attacks and Washington sanctioned two Iran-based firms. Witt — who was once granted high-level security clearances — was allegedly recruited for the cyber-spying operation after attending conferences in Iran organized by one of the newly-sanctioned firms. Using information from Witt, Iranian firm Net Peygard launched a cyber campaign in 2014 that targeted her former colleagues. That’s according to the indictment, which says the company used tools — like fake social media accounts — to try to install malware that would be able to track their keystrokes and other activity. 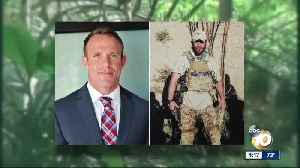 Witt - who served as a counterintelligence officer in the Air Force from 1997 until 2008 - now faces spying and conspiracy charges. 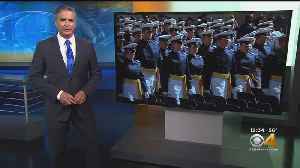 President Donald Trump will speak at the Air Force Academy commencement next month. 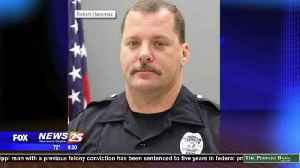 A former Moss Point police officer is out of a job after a federal grand jury in Louisiana indicted him for using excessive force. 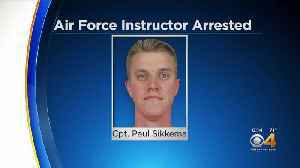 A captain and instructor at the Air Force Academy, Paul Sikkema, has been arrested. 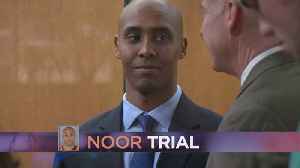 The prosecution continues its case in the trial of Mohamed Noor, the former Minneapolis Police Officer charged with murder and manslaughter in the death of Justine Ruszczyk Damond. 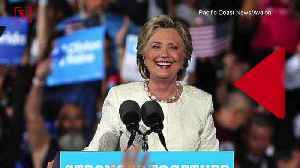 (0:45) WCCO 4 News.. 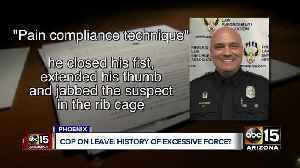 Officer Tim Baiardi remains on leave after he slapped man in handcuffs. 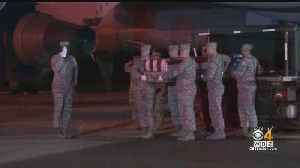 The death of 24-year-old Staff Sgt. 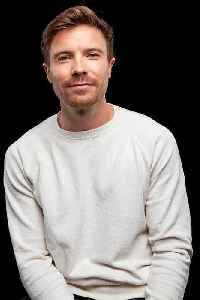 Albert J. Miller of Richmond, New Hampshire, at the Al Udeid Air Base in Qatar was announced Saturday. 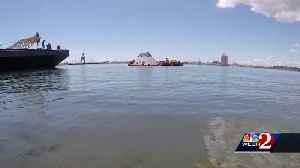 Digital Trends reports witnesses in Florida have said SpaceX has experienced a problem during the testing of its Crew Dragon capsule. An unspecified issue occurred during the engine test firing at Cape..